For example, if your power bill is $1667.20 per annum (the average bill for households in NSW). A 5kW system (the average size of a home solar system) has the potential to reduce your annual bill by $2000 ($400 x 5kW). This scenario requires that you either restrict your electricity usage to day-time hours (which can be achieved by using (HEMS) home energy management systems), or that solar batteries are used. This is because the current high electricity prices, combined with the low feed-in tariffs offered by state governments (approximately 12 cents per kWh), means that self-consumption - actually using the power generated from solar in the home, as opposed to selling it to the grid - is the most cost-effective way to operate a home system. In total it allows consumer to save approximately 25 cents per kWh depending on where you live and your electricity retailer. 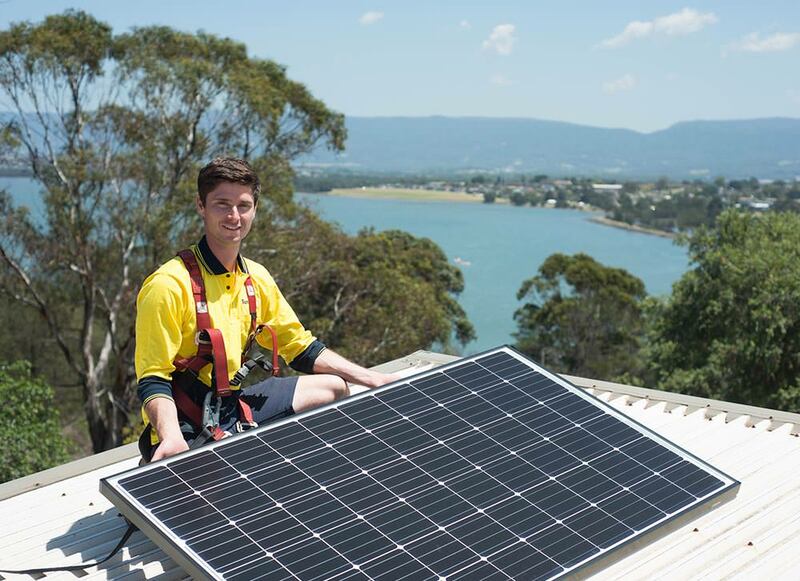 The price of solar-systems are at an all-time low, with a quality 5kW system starting as low as $5,500. However, like most things in life, you get what you pay for. Cheap systems run the risk of poor efficiency, dodgy installations and maintenance service and problems with warranties (including the retailer going bust). In contrast, a quality system from a reputable retailer has the potential to pay for itself within 3 to 4 years, and even provide as much as $50,000 profit over the course of its life. Taking all this information into account, solar panels are absolutely worth it. However, this all depends on the quality of the system and the integrity of the company. It is important to go with a company that has a Clean Energy Council (CEC) accredited designers and installers and is preferably a CEC approved retailer. It is also wise to choose a local business, which usually means better service and less headaches when it comes to maintenance and warranty issues. By selecting a reputable retailer and quality solar panels and other components such as these inverters and batteries, the resulting product can be worth its weight in sunshiny gold.